Elliot Medical Center in Londonderry, NH, opened on September 25, 2007, as the answer to Southern New Hampshire’s need for high quality medical care. It offers a state of the art facility that is welcoming, sophisticated, unique and easily accessible. With comprehensive services, including the latest imaging technology and Electronic Medical Records, they offer a variety of medical expertise designed to provide all your medical needs in one building. Their departments range from Primary Care and Senior Health Primary Care, to Behavioral Health and Internal Medicine. 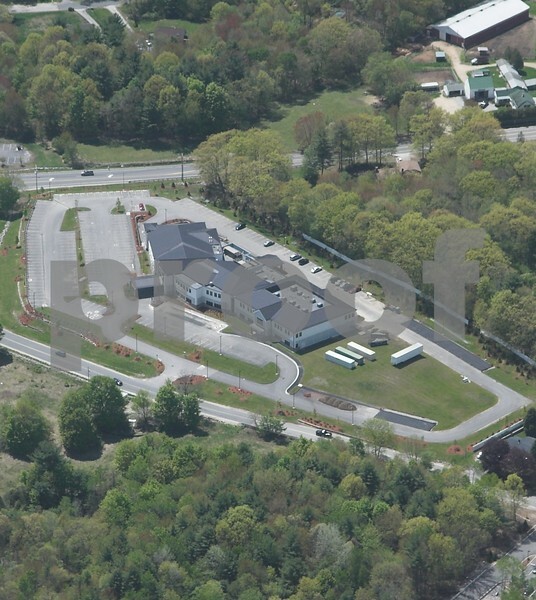 Elliot Medical Center, in Londonderry, NH, is located on Buttrick Road. Image in the spring of 2008 prior to the Dana-Farber expansion. 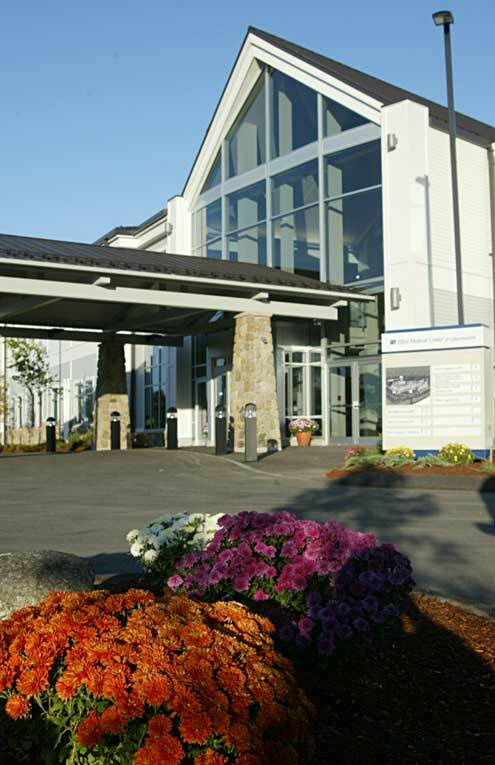 On October 22, 2007, Urgent Care was opened in the Elliot Medical Center in Londonderry, NH. This occurred to offer families and individuals the opportunity to seek medical attention for non-life threatening emergencies, like broken bones and illnesses including ear infections. This was made possible so that people did not have to wait for long hours in Emergency Rooms for small emergencies. In October of 2008, they welcomed Endocrinology and Pulmonary care into their building. December of 2008 brought the Dana Farber Cancer Institute, a world renowned and highly respected cancer center based out of Boston, MA. After collaborating with the New Hampshire Oncology-Hematology for 25 years they were finally able to open their doors in the Elliot Medical Center in Londonderry, NH. New Hampshire Oncology-Hematology is a nationally recognized medical oncology group. The Dana Farber Cancer Institute offers clinical trial, pain management, social work, survivorship programs, nutritional counseling, palliative care, genetic screening, and complementary therapies. Dana Farber expanded late in 2010 opening it’s own facility attached to the Elliot in Londonderry. The Elliot Health System began in 1890 with the opening of Elliot Hospital, in Manchester, NH, and has since grown to more than 30 locations, including the hospital. In May of 2006, 7.1 acres of land on Buttrick Road, was purchased to be the site of the Medical Center. The total building, as we publish this story includes 69,247 square feet. A phase 3 expansion is also planned on the east side of the facility. The building and land are estimated to be worth $15.63 million dollars. In April of 2009, Elliot Health Systems received conditional approval from the Londonderry Planning Board to build a new 60,600 square foot building across the street expanding the medical campus.